Google presents changes to Google Chrome that aim to prevent users from being redirected to unexpected websites and unwanted content. Google is continuously working to improve the security of its product and service, last changes to Google Chrome aim to prevent users from being redirected to unexpected websites and unwanted content. It has been estimated by Google that one in every five desktop users face unwanted content, it is very common to unexpectedly navigate web pages embedding third-party content. The company announced the security updates this week, the next releases of Chrome will contain three new protection measures. In Chrome 64, all redirects from third-party iframe will be notified to the user, the iframe, in fact, will display a sidebar of information instead of redirecting. To enable the redirection the user has to interact with that frame. 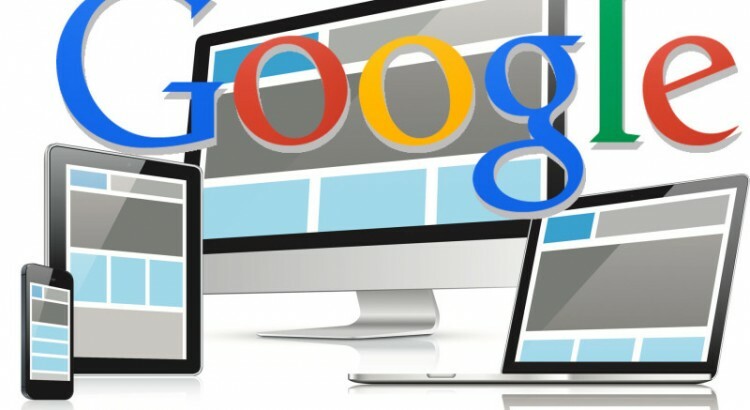 Another scenario covered by the measures introduced by Google sees users click on a desired destination, which opens in a new tab, while the main window displays an unwanted content. Starting with Chrome 65, this behavior will trigger an infobar and prevent the main tab from redirecting and bypassing Chrome’s pop-up blocker. “One piece of feedback we regularly hear from users is that a page will unexpectedly navigate to a new page, for seemingly no reason. 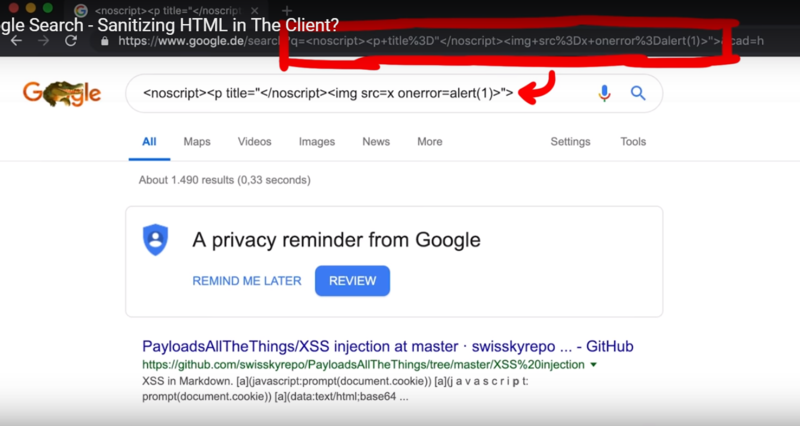 We’ve found that this redirect often comes from third-party content embedded in the page, and the page author didn’t intend the redirect to happen at all.” states the post on Chromium blog. Another scenario covered by Google sees links to third-party sites disguised as play buttons or other website controls. “Finally, there are several other types of abusive experiences that send users to unintended destinations but are hard to automatically detect. These include links to third-party websites disguised as play buttons or other site controls, or transparent overlays on websites that capture all clicks and open new tabs or windows. ” continues Google. In January, Chrome will update its pop-up blocker to prevent these sites from opening new windows or tabs. The IT giant is also launching the Abusive Experiences Report alongside other similar reports in the Google Search Console to help site owners and webmasters prepare for this security updates. The report allows them to check if any of these abusive experiences have been found on their site and improve their user experience. “Otherwise, abusive experiences left unaddressed for 30 days will trigger the prevention of new windows and tabs.” concluded Google.